SKU: CH-STAR01. 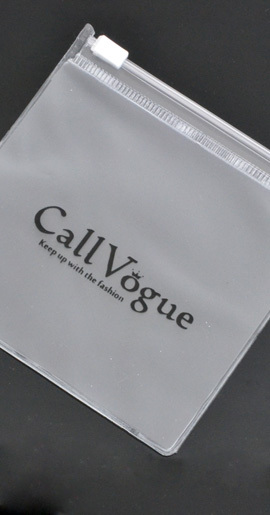 Categories: CHAIN JEWELRY, Wallet Chain. 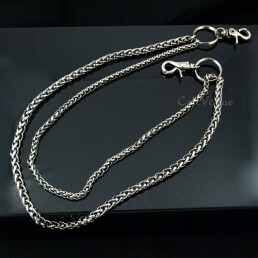 Tags: Keychain, Metal wallet chain, star wallet chain, wallet chain, wallet chain for men, wallet chain for womens, wallet chains. 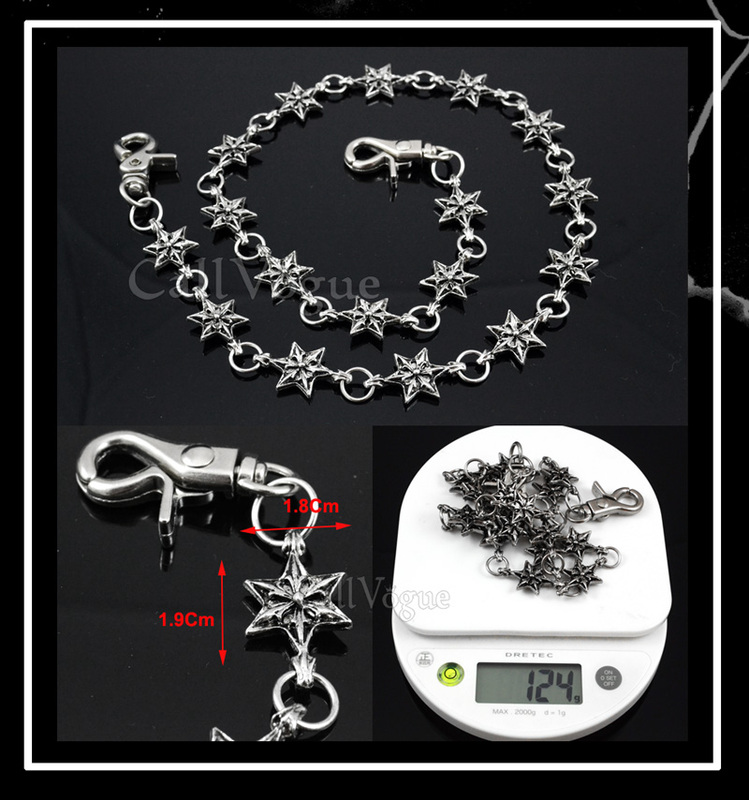 Star Wallet Chains for men women, All Unisex Stylish people’s Accessory including Biker, Trucker, Goth, Hiphop who follow the latest fashions. 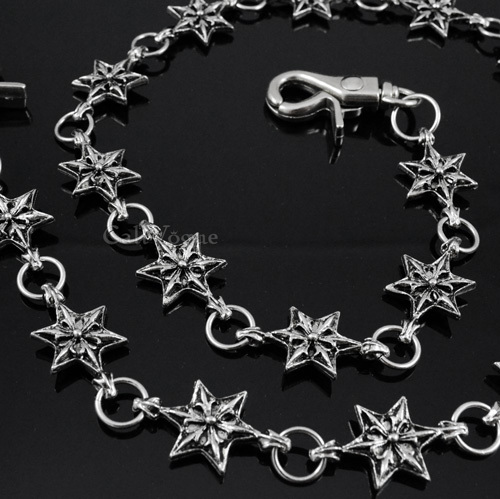 Our vintage antique star linked wallet chain is so stylish. 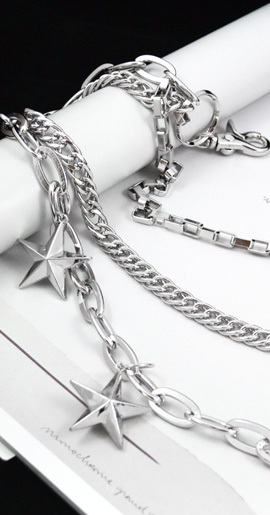 This style up wallet chain features “Star shape” charm. The star shape has a sharp point and Classic pattern in the center. 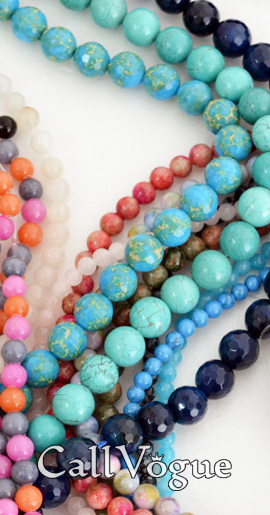 Color has the contrast between light and shade per shape depth. 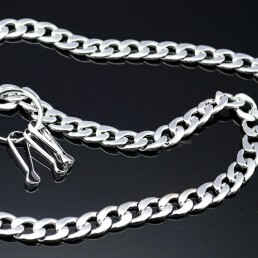 Men, Women, Girls, boys all match this wallet chain style. 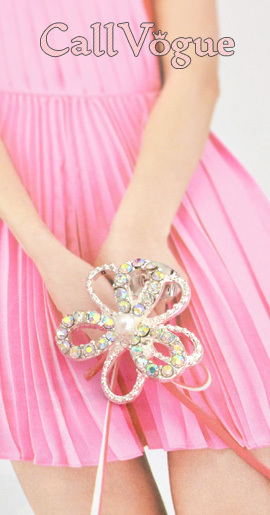 * Chain Length (End to End) is 27.95 (71 cm) Inchs. 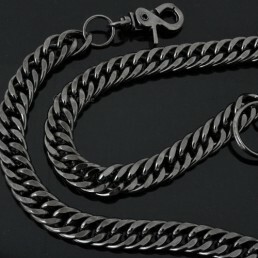 * Chain Width is 18 mm. * Chain Weight is 124 grams.